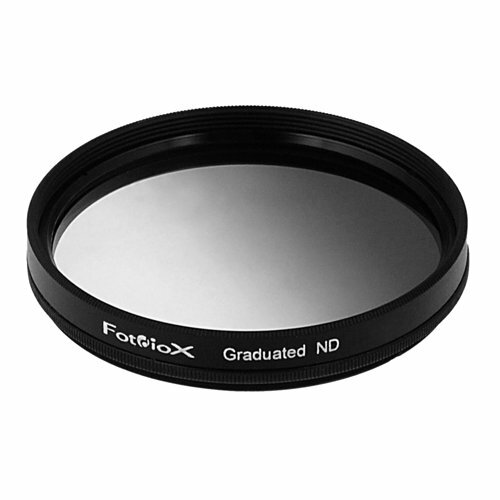 This Graduated Filter is specifically made for Cokin P-series. It features a soft edge gradual, with +2 stop on the darkest side, gradually decrease near the center of the filter allowing emphasis of foregrounds or backgrounds. Color of lens gradually fades out, so the boundary between the colored and transparent sections of lens will not become apparent even with the lens aperture stopped down. Each Filter comes with a storage case. View More In Neutral Density Filters. If you have any questions about this product by Fotodiox, contact us by completing and submitting the form below. If you are looking for a specif part number, please include it with your message.